Nothing is more soothing than a warm glass of milk before bedtime. It’s made better with a few generous squeezes of chocolate syrup. And the only thing that can top that is the addition of a handful of marshmallows. This three step process (counting the step where you actually heat the milk and pour it into a glass) is eliminated with the introduction of TruMoo’s Chocolate Marshmallow milk. As the name implies, it’s milk flavored with rich chocolatey marshmallow goodness. 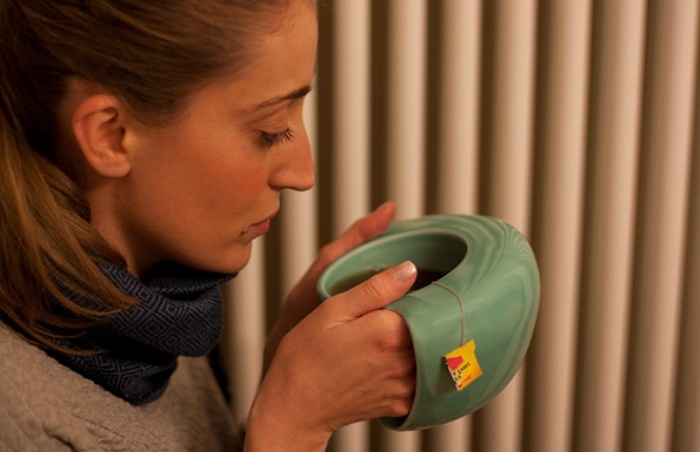 Just pour and drink for a cold treat or pop it into the microwave for a few seconds for a warm, tasty drink. 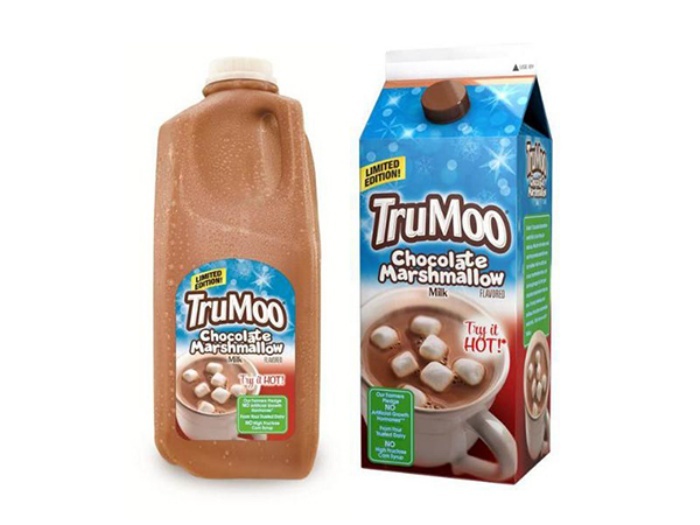 Unlike other hot chocolate mixes, TruMoo claims that each glass of Chocolate Marshmallow contains the same nutritional value as regular milk without the added corn syrup or hormones. Chocolate Marshmallow will be available at major retails in the US for a limited time until the of February. These are what its name claims they are. Bacon is the meat that has inspired dozens upon dozens of stuff, from pillows and soap to deodorant and coffee, but sometimes, you have to wonder where to draw the line between cool and quirky to plain weird and gross. 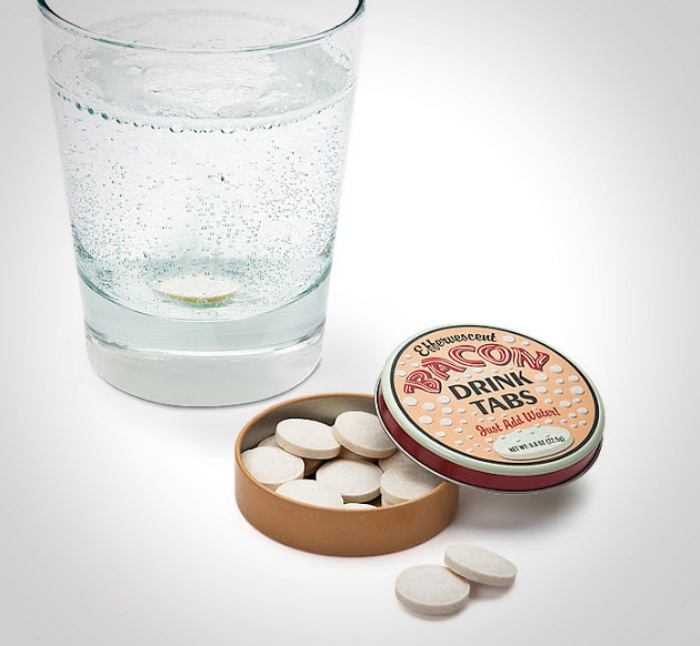 Well, these bacon tabs will let you add that distinct smoky, meaty flavor to any drink you desire. The only question is: can you stomach it? A tin of effervescent bacon tabs costs $2.35.